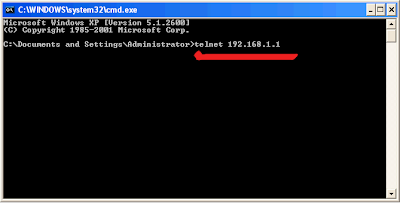 1- Open a Command Prompt window cmd. 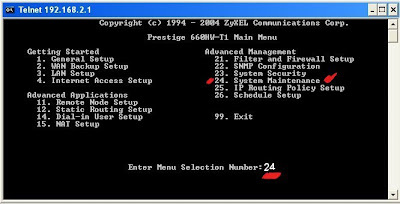 2- type "telnet 192.168.1.1" or substitute the numbers for the numbers of YOUR Zyxel gateway. 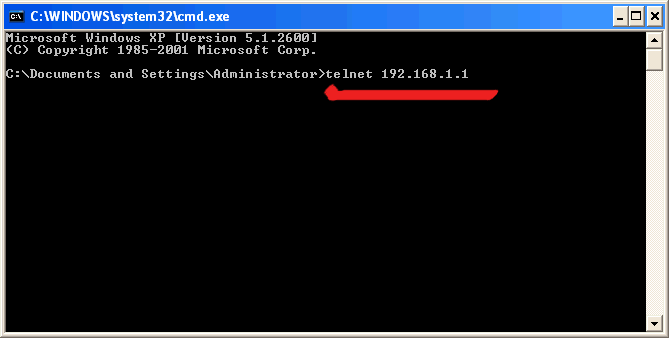 It could be "telnet 192.168.0.1" or "telnet 192.168.2.1" then press the Enter key. 3-Enter the router password then press the Enter key. 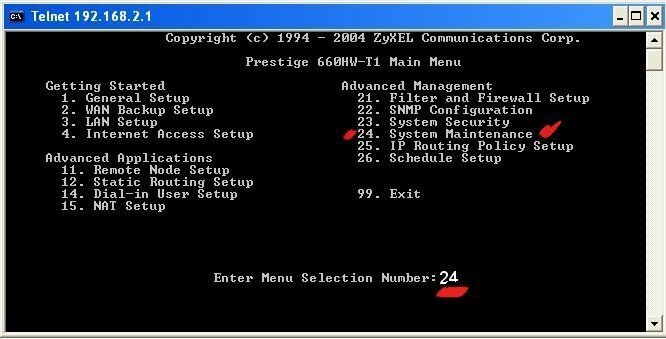 Zyxel default password is 1234. 4-in the Menu option Type 24 then press the Enter key. 5-Type 8 then press the Enter key. 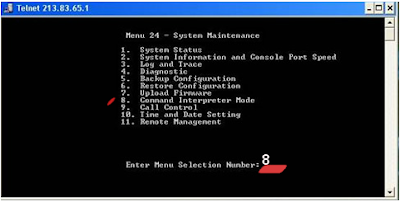 6-At the prompt type > ip nat service sip active 0 then press the Enter key. to see if it's enabled or not.